Seattle is the fastest growing large city in the country. Cranes across the skyline, overcrowded schools, longer commutes, and rising rents are all signs of a strong economy. Although Seattle has attracted thousands of individuals, residents are concerned that their traditional quality of life may be harmed and that new development and rising costs will displace them. Rather than fight growth, we believe that it is essential to build the city we want – a city in which its residents benefit equally from high quality jobs, green spaces, walkable neighborhoods, transportation choices, quality education, local amenities, and housing for all incomes. To achieve this, we must work in coordination across the public and private sectors and leverage our collective resources to create communities of opportunity for everyone, regardless of race and means. As a result, Seattle will work with the Rose Center to pilot test approaches for improved coordinated planning by engaging Rainier Beach, a neighborhood located in south Seattle that has not had significant growth even though its residents desire it. Rainier Beach is an ethnically diverse community (residents are 40% African American, 20% Asian, 17% Hispanic, and 13% Caucasian), and is in a census tract where 30-50% of residents live below poverty. 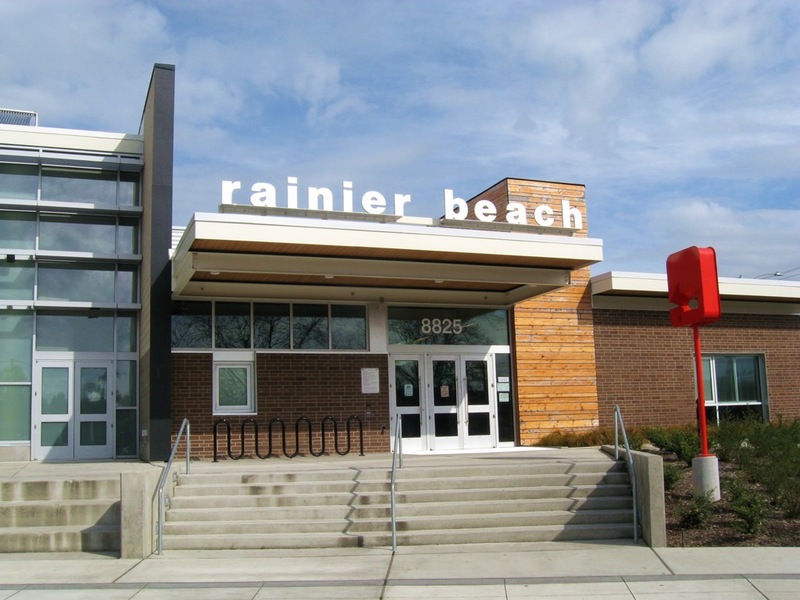 In the last ten years, the City, Seattle School District, and Sound Transit have invested heavily in the neighborhood to spur economic development: Rainier Beach received a light rail station, K-8 school, community center, and public library. 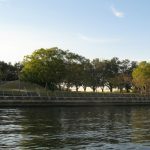 While the neighborhood has significant public assets, it has not attracted major private investment and stable jobs paying livable wages, something desired by many residents. In 2012, the Rainier Beach Neighborhood Plan was established to identify opportunities for greater public and private investment, including the development of an innovation zone. 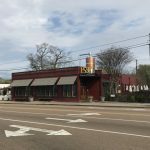 The City also explored the option of rezoning a portion of the neighborhood around the light rail station to attract more commercial development. The City, community stakeholders, and portfolio partners continue to work on a Transit Oriented Development (TOD) pilot portfolio to strengthen production, education, and employment in Rainier Beach. Lastly, the city has identified Henderson and Rainier Avenues as opportunity areas for greater economic development due to the small and large retail businesses operating there. As Seattle projects an additional 120,000 new households by 2035, the city anticipates that growth will occur in Rainier Beach, as development has begun in surrounding areas. As a result, engaging Rainier Beach will provide the city with a unique opportunity to plan with the community to ensure fair and equitable growth.